*RTA – Ready to Assemble. Also Available Un-Assembled. 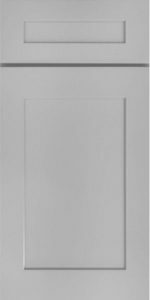 This cabinet style uses the metal L-bracket interlocking mechanism. Wood glue and a screwdriver are needed for assembly. Accurate measurements of your space are important. We’ve made it easy. Download Measuring guide. Specify Which Door Style you have Selected. 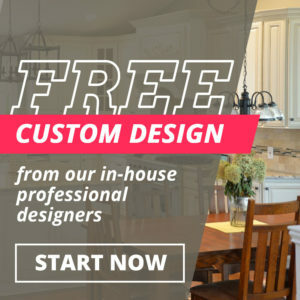 Is there any other picture or information you would like to share that would help to design your project. 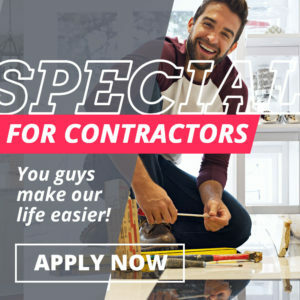 Please provide us with immediate contact information so our designer have no delays in communication with you during the project. 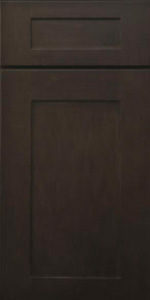 Classy dark brown shaker that can be paired with traditional, contemporary, or modern decor. Most people think of Grey as an unassuming color. Not so with the Taylor Gray Shaker cabinets. These classy-looking shakers can be paired with any kind of decor and they feature a beautiful Midtown gray color that is bold and beautiful. Real estate investors will want to look into these if you have condo units or other applications where they would work. 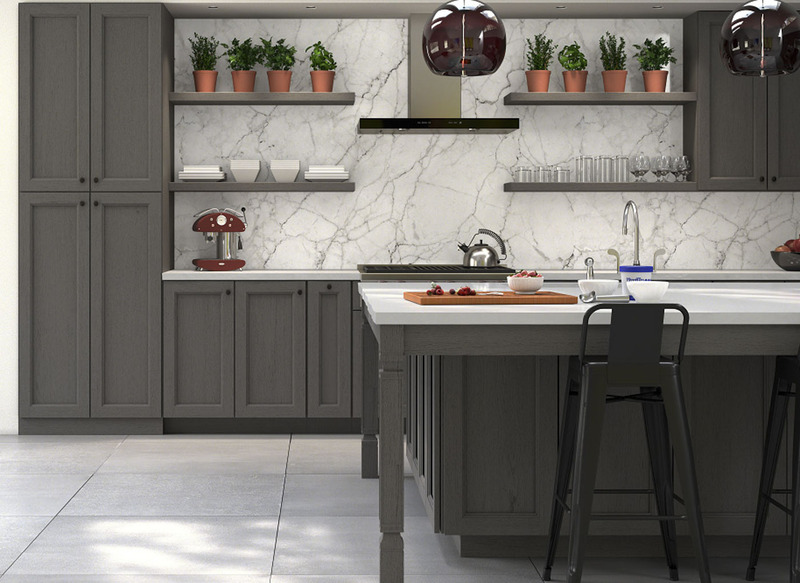 Tell us about your properties and we can suggest creative ways to use these handsome cabinets. This style is unique also because it uses Eucalyptus wood. 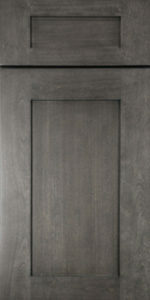 Eucalyptus wood is a unique textured wood that features a wire brush finish. This produces a dramatic look for any home no matter where you put them. 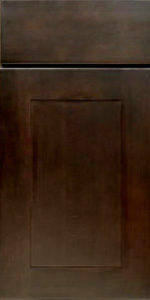 It has a large molding in the door panel and the style can be implemented with either traditional or modern designs. These cabinets stand out for the beautiful brushed finish and they are stunning and compatible with either warm or cool tones. No matter what furniture you put in later, it will go nicely with it. Compatible with either cool or warm colors, this style is perfect for either modern or traditional style furnishings. 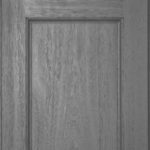 Shaker door style became extremely popular in the past few years because of its clean design that can be applied to most kitchens. 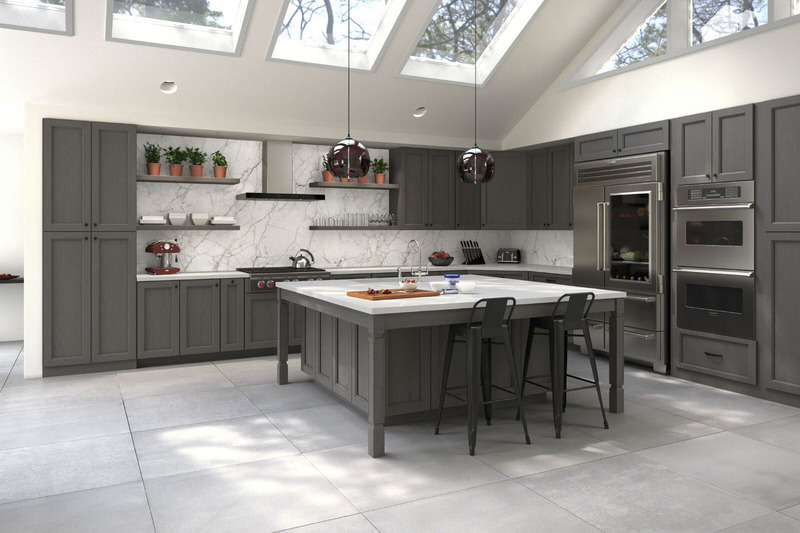 This clean, stunning shaker style is easily compatible with warm and cool tones, giving flexibility and variety to dress up the kitchen. The flexibility and variety that you have when you order one of these cabinets is hard to beat. 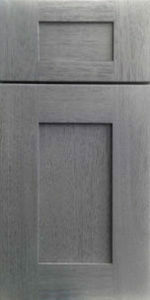 Check out the gorgeous cabinet selection and look at the gallery for ideas on how you might use them in your home. The sky’s the limit and we aim to please when we deal with customers directly. So visit our showroom and look at the gallery to learn more about this bold and beautiful look. Then call us when you’re ready to have your free consultation. Call 215-253-5800 to learn more. I HIGHLY recommend Kitchen Search! In my opinion Kitchen Search is the best in the region of Philadelphia. Kind staff, easy and fast process and they do not miss any detail. I would honestly and highly recommend. I have used them for several houses and each time was a success using their kitchens. 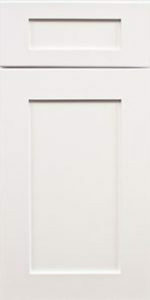 Quality cabinets for a great price! Best in the area!! Beautiful Kitchens for home. They have an amazing selection and prices are very fair. You have to see their kitchen showroom for yourself. The best service and good experienced stuff! Variety of kitchen styles and great price. Recommend! 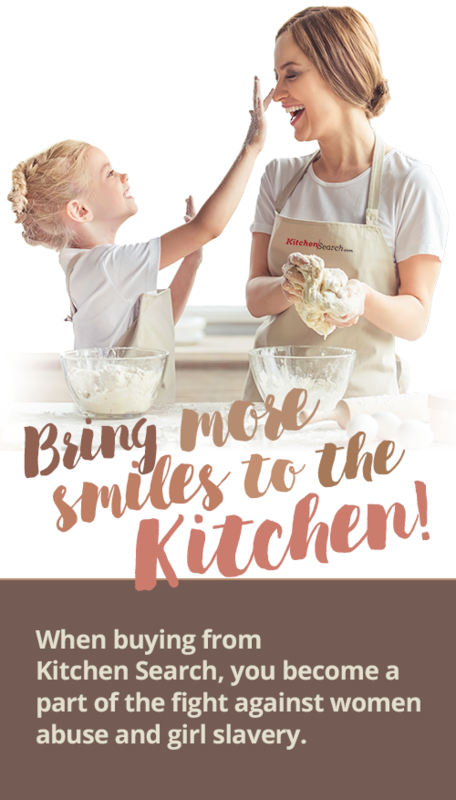 Start Your Kitchen Project Now! 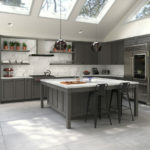 A professional kitchen designer will help you build and visualize your next kitchen using state-of-the-art 3-D rendering technology. 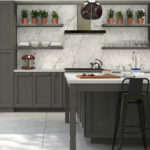 Receive offeres and deals on all Kitchen Search products. Fill out information below and our representative will contact you with in 24 hrs to schedule the appointment.